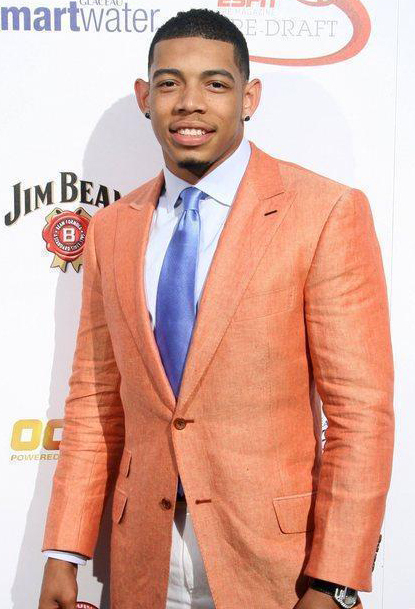 Joe Haden: It’s Good to Be an Astor & Black Client. Joe Haden of the Cleveland Browns just received his Spring Astor & Black order. 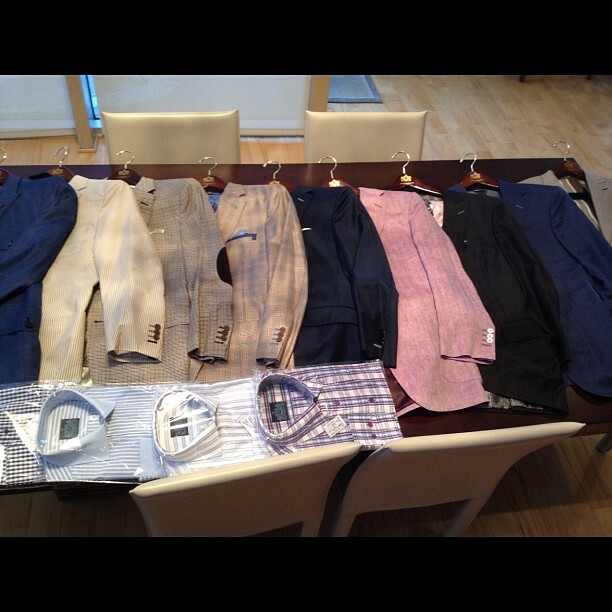 Mr. Haden tweeted this pic of his new custom gear, ranging from pink linen to plaid. Just another day in life of an Astor & Black client. Get your Spring/Summer order in today.